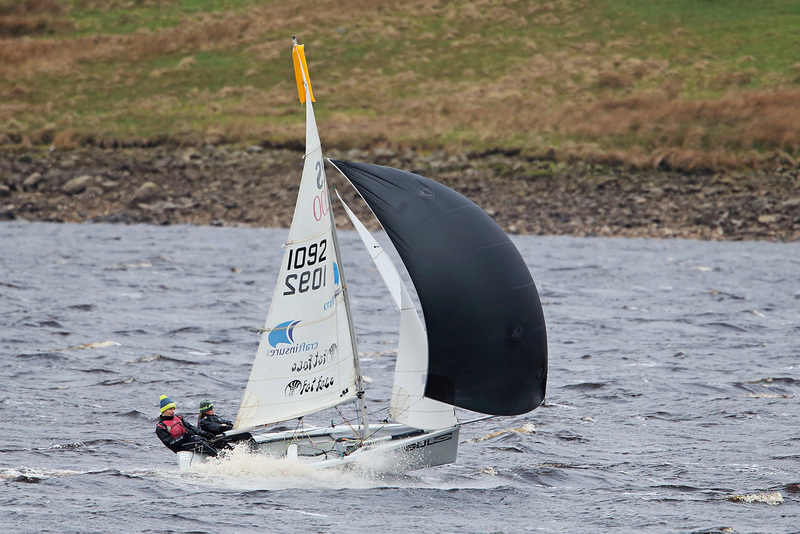 We are privileged to have some very talented sailors in our 'Youth' Group, some of whom are regular club racers others of whom spend much of their time competing at regional, national and international level. What they all share is a love of sailing, and the fact that they started their sailing off on the waters at Farnham! 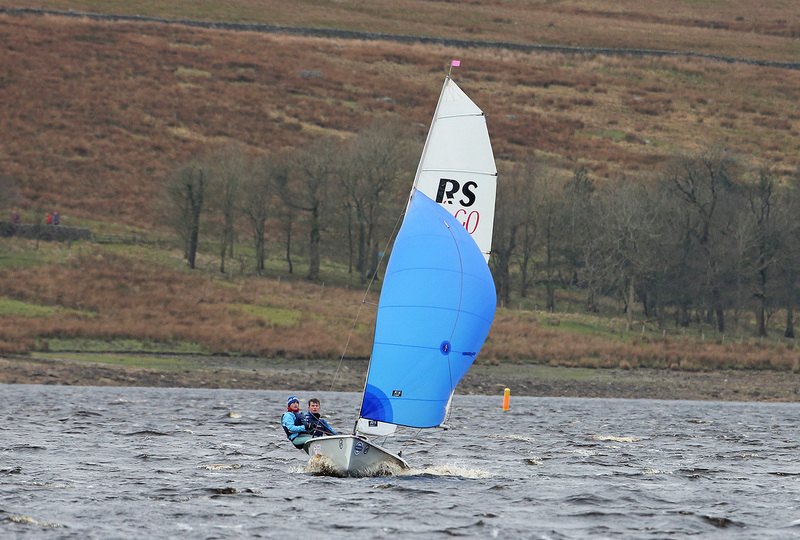 Look out for Youth members taking part in the RS200 Youth Squad this year and joining in Laser coaching. It's tough fitting sailing around GCSE and A levels but this group just keep on giving, with many of them now spending time training to become Instructors and Race Coaches, keen to share their love of the sport with others.